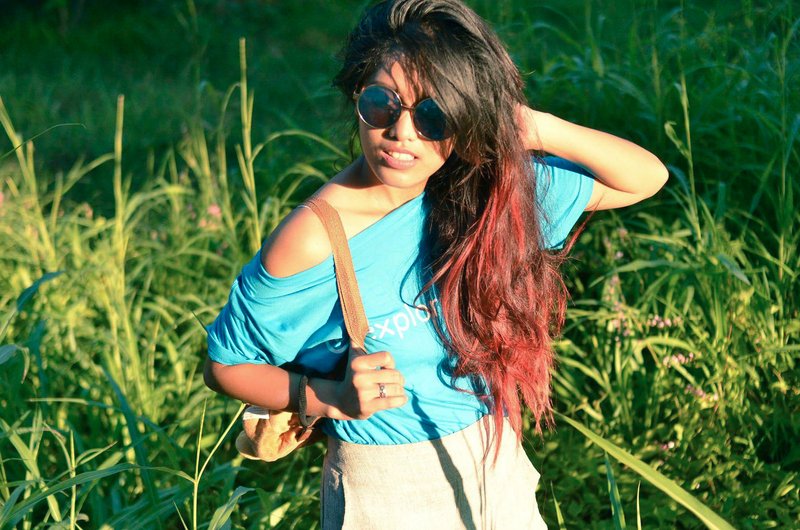 Go BOLD or Go HOME! This is my usual motto when I decide to color my hair. I always go for the crazy colors because I feel more confident in them for some reason. 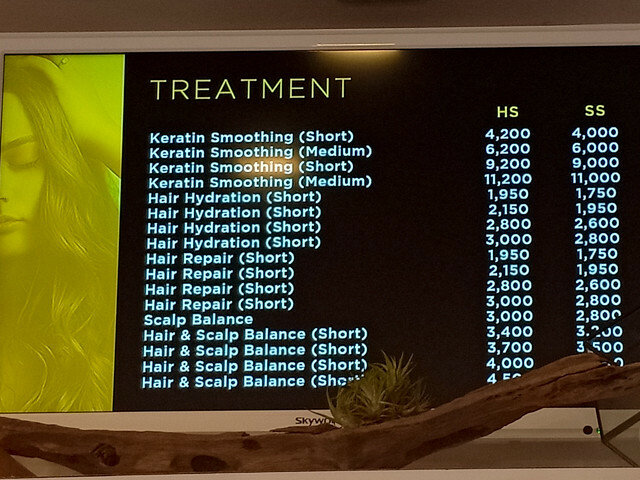 And this is probably also why the hair industry is booming. 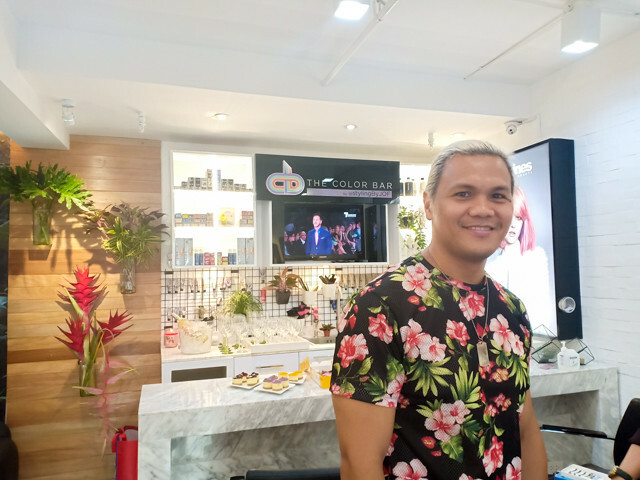 Aside from hair repairs though, they offer other premium hair services that is sure to make your crowning glory look and feel its very best. Because they have this bar upfront when you enter, where they mix their ingredients much like a barista in his turf. You can see what they are using, no secrets and no harmful smells because they have powerful and flexible exhausts much like what you would see in a korean restaurant. 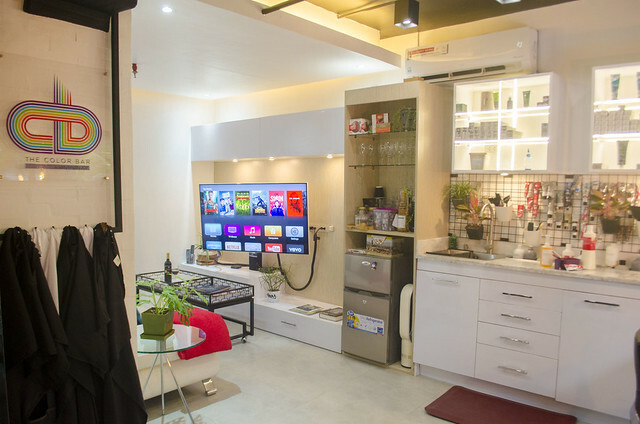 They also have a VIP Section, fully equipped with a TV, Playstation and netflix so your companion can stay sane while waiting for you to finish your makeover. 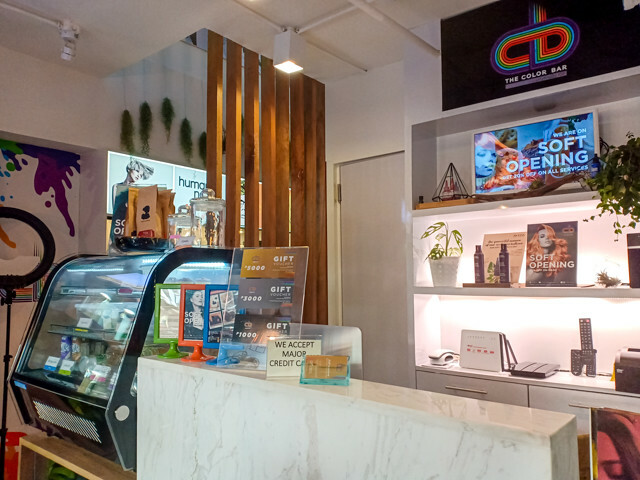 They also have a food bar where you can order some snacks while having your hair treated so you can be sure you won't go hungry here. 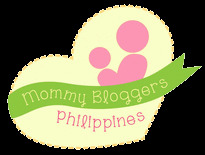 Unlimited Coffee, water and Iced Tea is also up for grabs. 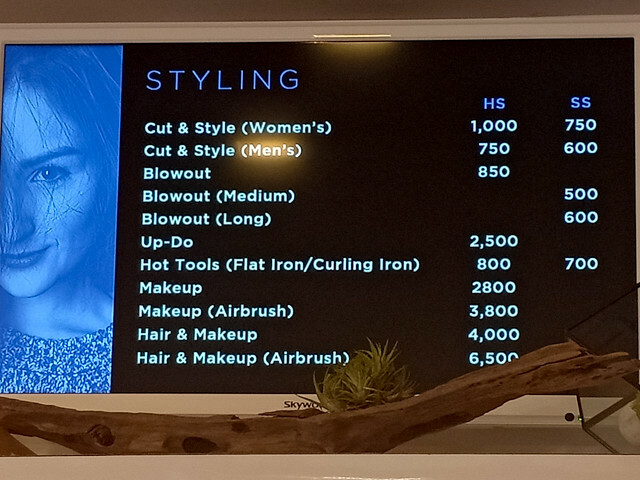 They had their grand launch a while back, and let me tell you right now- this is not your usual salon. 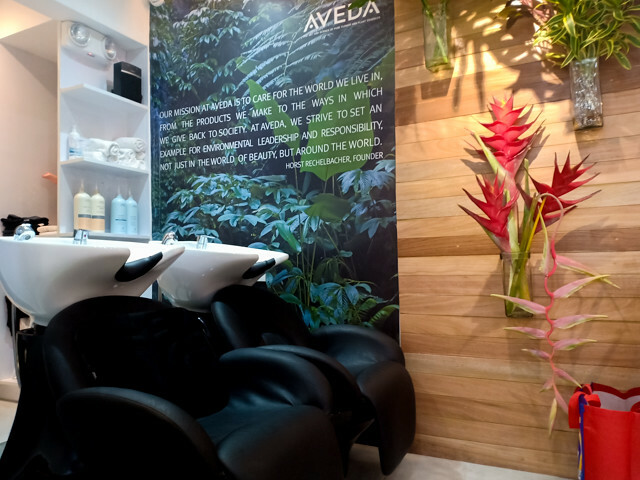 The place advocates on Eco-Awareness and uses products from Aveda, Wella and Davines. 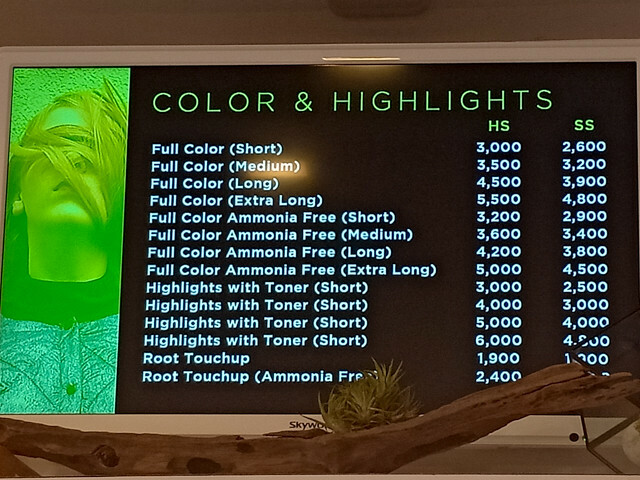 Aveda and Davines are brands of pro hair care products designed with the environment in mind. 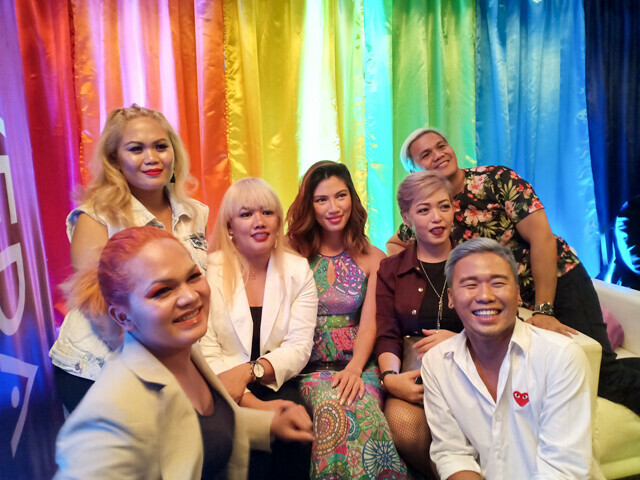 Wella is recently joining the cause for saving the environment and theirs specializes in hair care, styling and colorants. 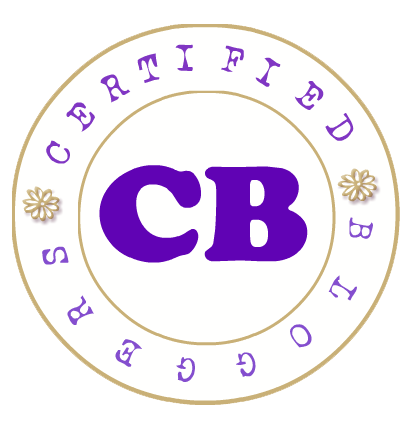 With the general consensus that putting color may create hair damage, The Color Bar maintains its objective of making sure that hair is taken care of by using various hair-coloring techniques and products as mentioned above. 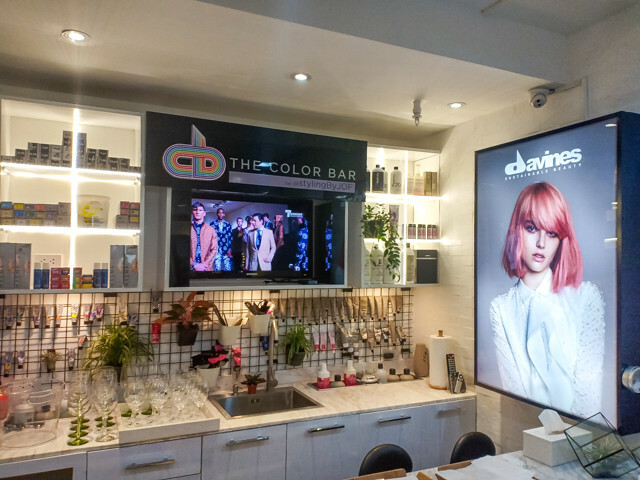 Unlike other commercial salons, The Color Bar's main focus is on hair color, which is why the team is made up of highly trained professionals and experts in the field of hair color and uses only premium products that value the environment. 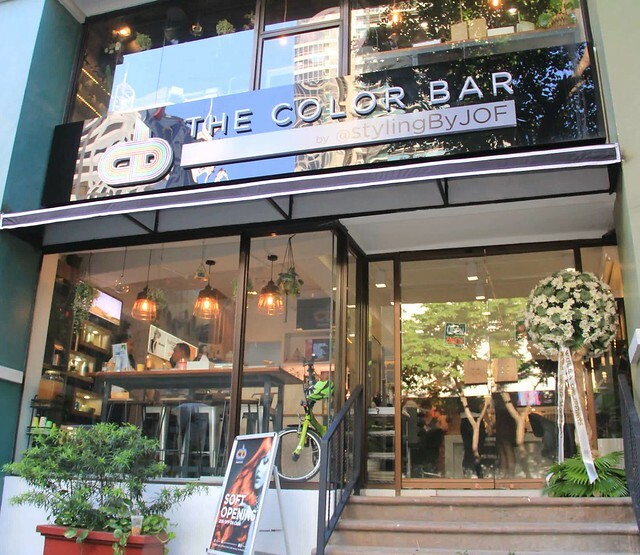 JOF maintains that The Color Bar is a salon that delivers premium, eco-friendly and personal service, especially for its clients who always put value on a relaxing trip to the salon. 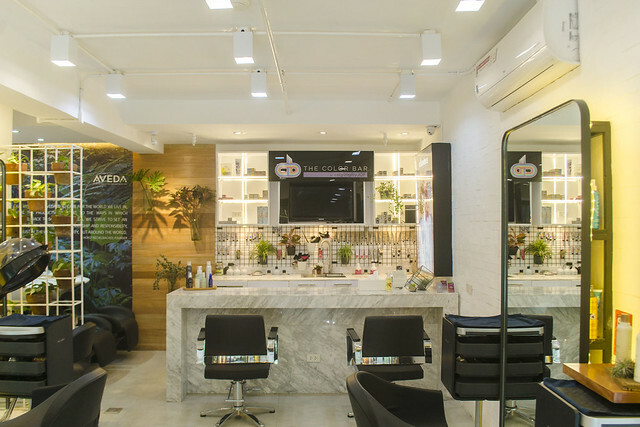 "With the kind of products and services we use, we aim to set the bar higher among salons in the city by delivering unparalleled hair and beauty services that are personalized, high-quality and environmentally responsible." Is this where you had your purple hair done? I like the VIP area to be honest. It's pricey, really. But if it will get the job done and help save the environment then it will be okay.